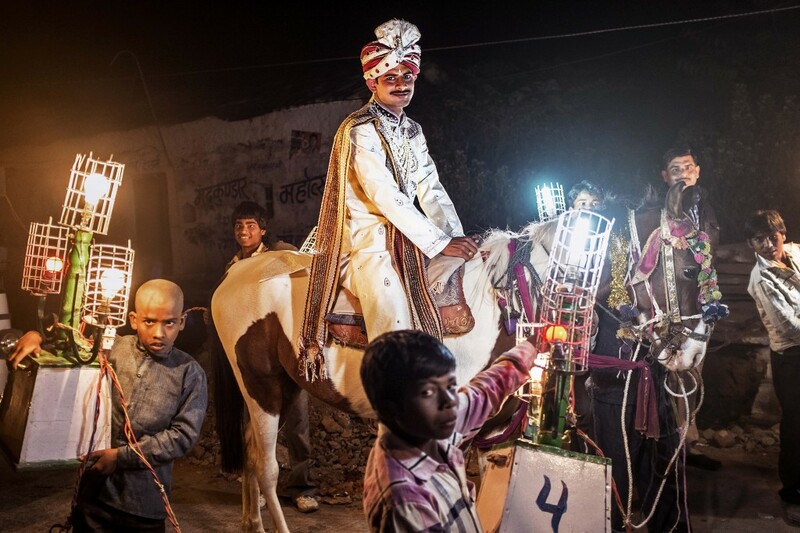 “India,” an exhibition of photographs by Steve Coates, an adjunct photography professor at University of Lynchburg, will open at the Academy of Fine Arts on Friday, November 6. 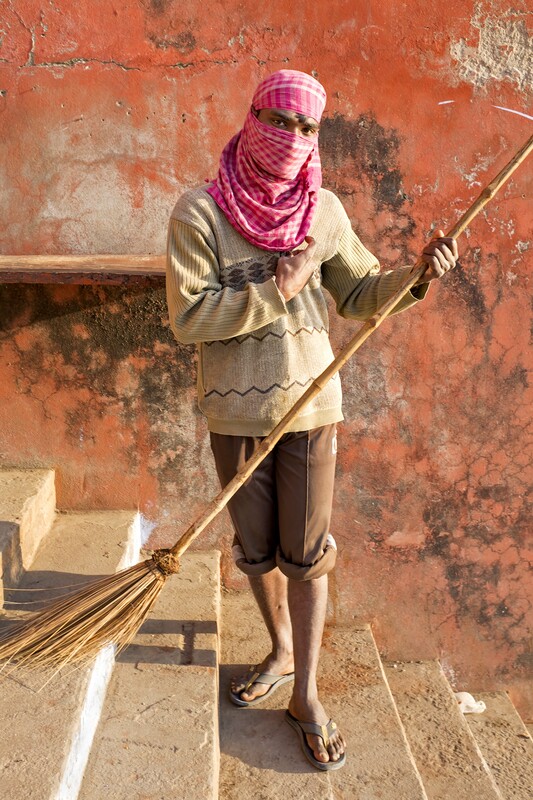 The show includes 28 photographs from Coates’ winter 2014 journey to India. It continues a series of travel-related exhibitions documenting empires around the world. “I like to mix art, history, and adventure,” said Coates. Coates had planned for his fall exhibition to be a mid-career retrospective. 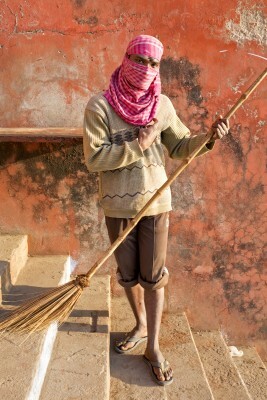 But he enjoyed his photographs from India enough that focused the exhibition on them. The exhibition will open during the First Friday event from 5 to 8 p.m. November 6. Coates will give a gallery talk on Thursday, November 12, at 5:15 p.m. The Academy of Fine Arts gallery is located at 600 Main Street, Lynchburg, and is open from 9 a.m. to 5 p.m. Monday through Friday and by appointment on Saturdays. “India” will be on display through November 28.